Preheat the oven at 350 degrees F and grease the muffins pan. Beat egg in a mixing bowl. Add milk and sugar. Beat the mixture till sugar dissolves completely. Add oil and mix well. Sieve flour and baking powder. Add in little flour at a time and keep mixing. 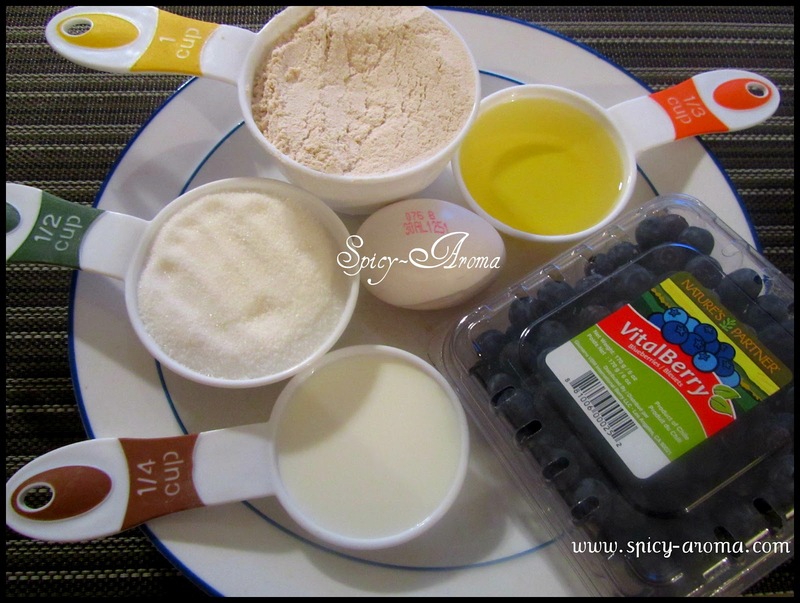 Dust the blueberries in a 1 tsp of flour. Add in to batter and mix gently. Pour the batter in a muffins pan and bake for about 25-30 minutes. super easy and delicious muffins! Looks good. 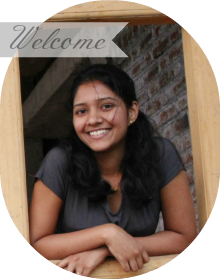 Your recipe is so simple and the muffins looking very soft and plump. lovely and delicious muffins. Nice bake. 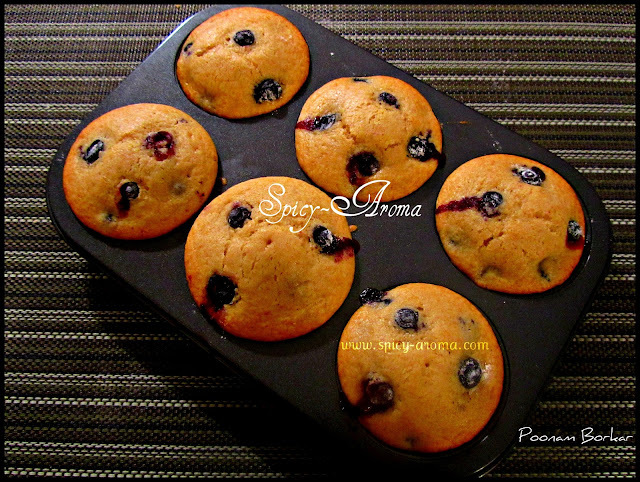 Luv the yummy blueberry muffins...I also make similar versions. 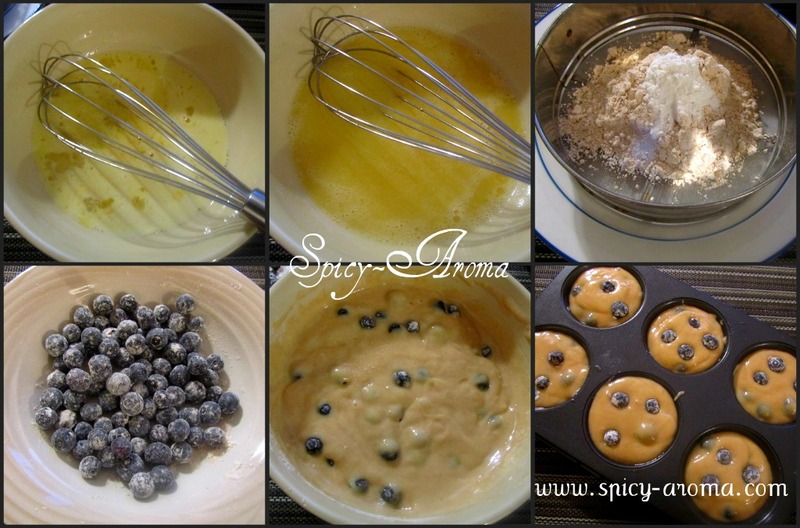 Blueberry muffins are not very easy to make. They kind of get soggy. Yours looks perfect. Luv this Muffin,using wheat flour,is interesting! !